When You Like something, your Chattering Mind Attaches to it, even grasping after it and clinging. Imagine eating ice cream on a hot summer day with a friend. The sensation of the cold dessert is refreshing. The taste of the sugar and cream is satisfying. And the experience of sharing with your friend is uplifting. You start to see yourself as someone who likes ice cream. On the surface, this doesn’t seem like a big deal. 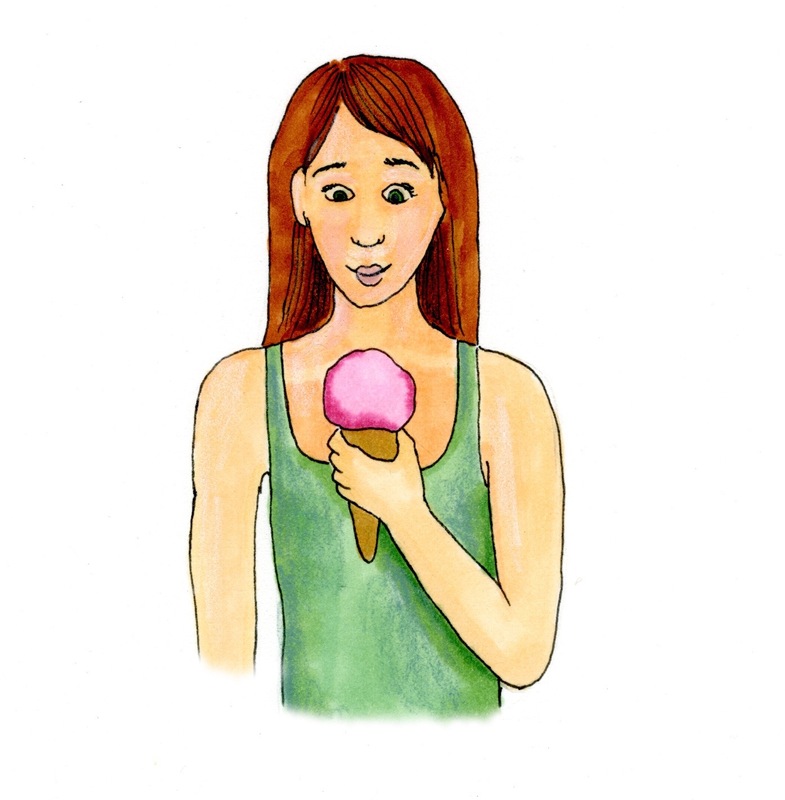 But what happens when your love for certain ice cream flavors changes? Or you come to dislike eating ice cream on cold days? You may even start to prefer smoothies instead of ice cream. Or what if you become allergic to ice cream altogether? When you Like an experience, your Chattering Mind builds an entire story around how much this experience reflects who you are. Over time, you keep telling yourself that story and you take it to be solid and undeniably true. When you are able to repeat the experience you are happy. But when you can’t, you are unhappy and defeated. Your Chattering Mind may even go as far as to declare that you could never be happy unless you have it. Remember though, you are really more like a river. Practice :: This week, begin to pay attention to what you Like. Inquire :: Can you sense or feel the feeling of Attachment, through your Inner Attention, to what you like? Without any judgement at all, can you just notice what Like and/or Attachment feel like in your Chattering Mind, your body and your breath? When you bring your Inner Attention to Like and Attachment, does it change the story, sensations, or experiences at all? Does bringing your Inner Attention to Like and/or Attachment awaken your Open Mind? If yes, how is your experience of Like changed by a bit more awareness, space and presence?